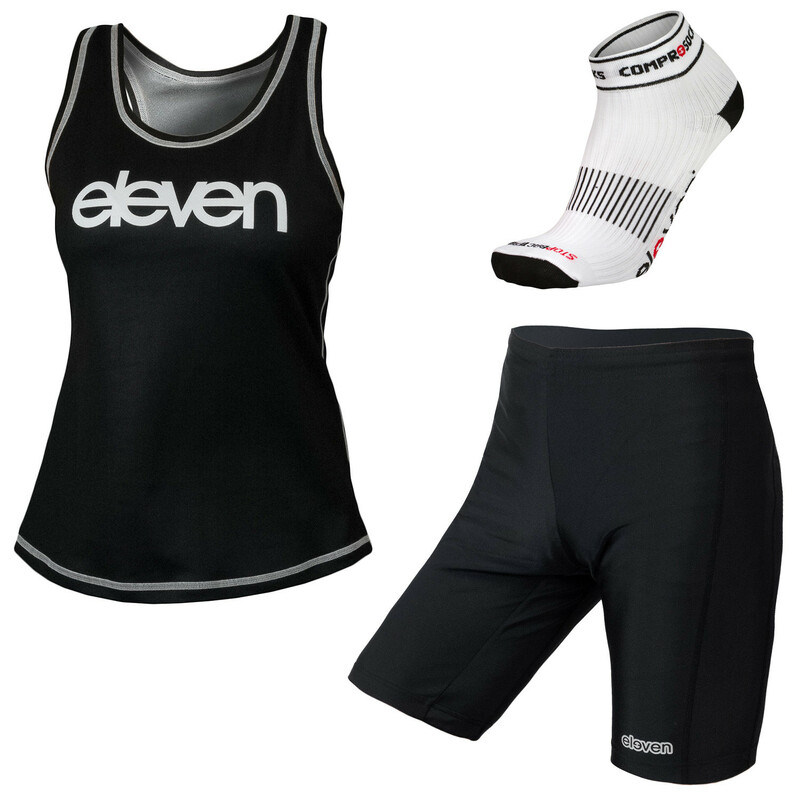 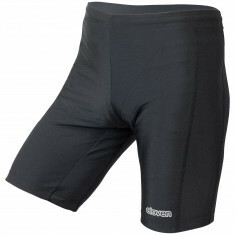 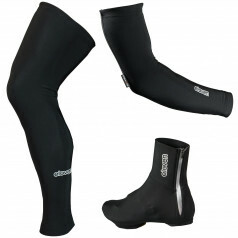 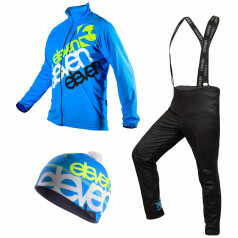 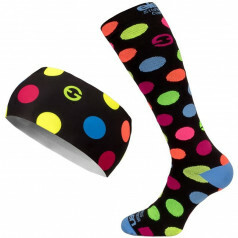 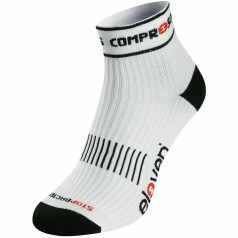 A special offer of men's athletic set and low compression socks Eleven. 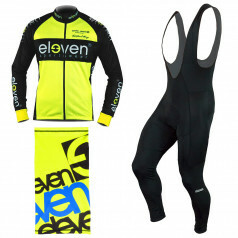 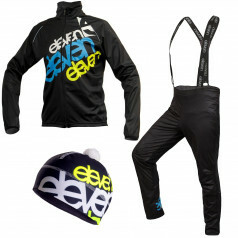 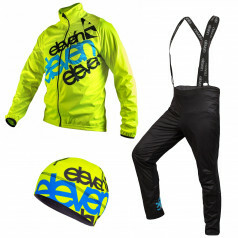 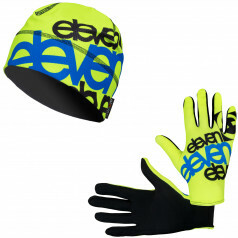 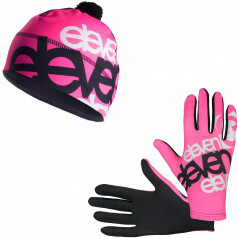 Highly functional material and design makes this combination ideal for racing use. 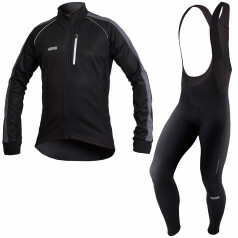 Lightweight and breathable materials provide perfect ventilation.